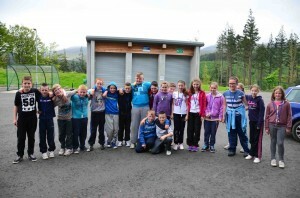 Tollymore National Outdoor Centre has a long history in providing skills and leadership based courses for schools and youth groups which introduces participants to one or more adventure sports. Courses and programmes range from one day, non-residential courses through to programmes over a week long. If you aren’t sure what the GCSE PE options might look like check out our latest videos – GCSE PE – Orienteering and GCSE PE – Mountaineering. If you would like to read what Stephen McDowell, a teacher with Portadown College had to say about his experience at Tollymore while completing their GCSE Mountaineering then read more here. 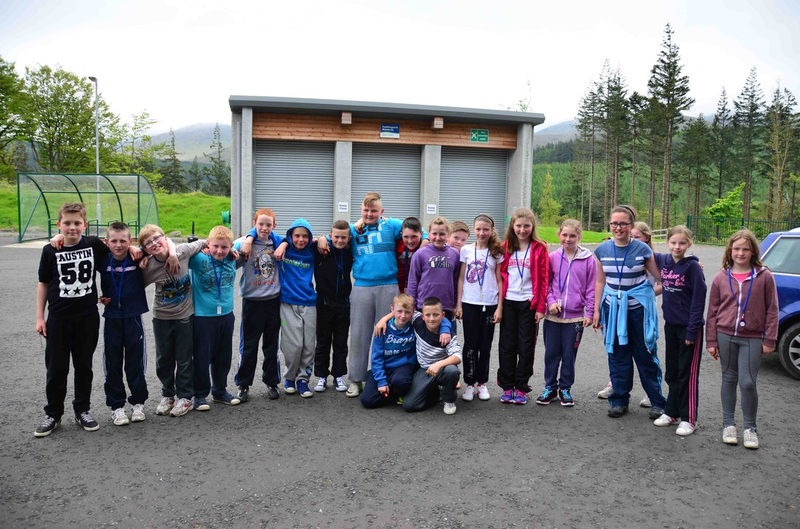 If you would like to read what Jacinta Doyle, a teacher with Shimna Integrated College had to say about her experience at Tollymore while completing their GCSE Orienteering then read more here. All of our schools and youth skills courses will lead to certification in selected adventure sport(s) and we will provide advice and recommendations for further ongoing participation in these sports. We have a range of facilities in and around the Centre, including meeting rooms, social areas, catering facilities, kayak rolling pool, indoor and outdoor climbing walls, mountain bike skills trail, drying rooms and extensive equipment stores which lends itself to servicing groups who are keen to progress with skills and leadership based courses. Our accommodation is in large, comfortable ensuite bedrooms, which can sleep either two or three people. All of our courses include the use of specialist equipment and high quality catering, ranging from lunch on a one day course, through to all meals on residential programmes. Please click here to view a Sample programme for school groups . If you would like to gain some new skills or further develop existing skills then we will be offering a range of skills based courses during the summer months. Places are limited so you are advised to book early to avoid disappointment.